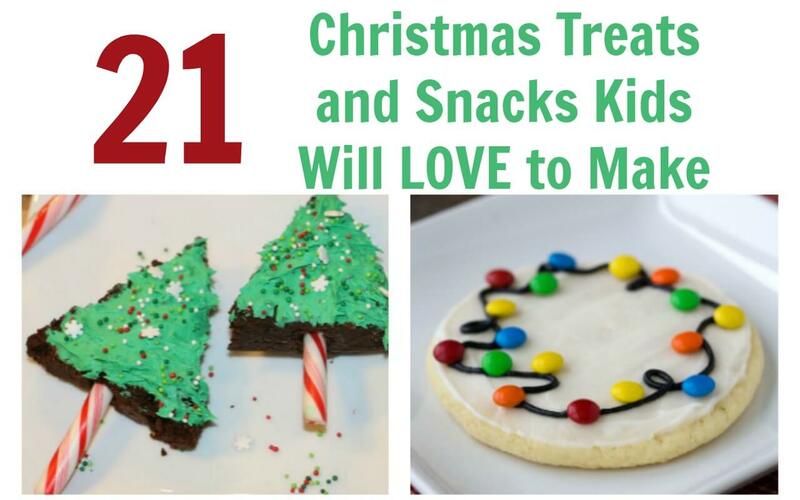 Kids will love to make and eat these Christmas themed treats and snacks. 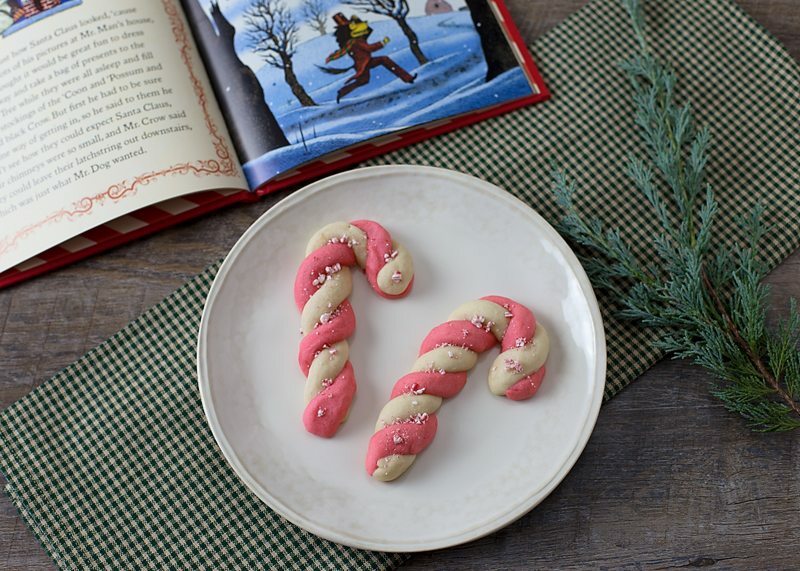 Bring the holiday fun and whimsy into the kitchen! this skinny strawberry bread is a huge hit when gifted. 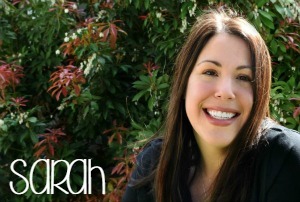 There is no shortage of great holiday food but kids really love making desserts and quick snacks themselves. Because they’re out of school (and kids eat constantly! ), I’ve put together this list of 21 Christmas themed treats and snacks. 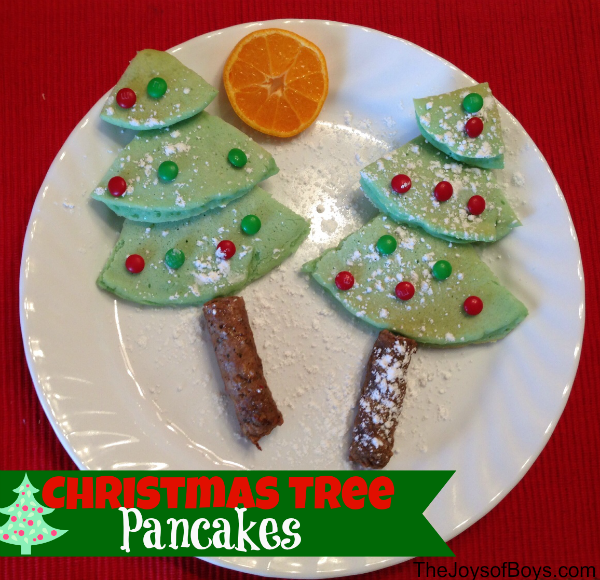 Christmas Tree Pancakes from The Joy of Boys — These might be my FAVORITE on this whole list. How creative are these?! Which of these adorable and tasty Christmas themed treats and snacks will you make with the kids or the grandkids? I can’t wait to try some of the snack mixes (we don’t often have those in our house). We really appreciate it when you share – please pop this onto Facebook or save to your favorite Christmas treats board on Pinterest.